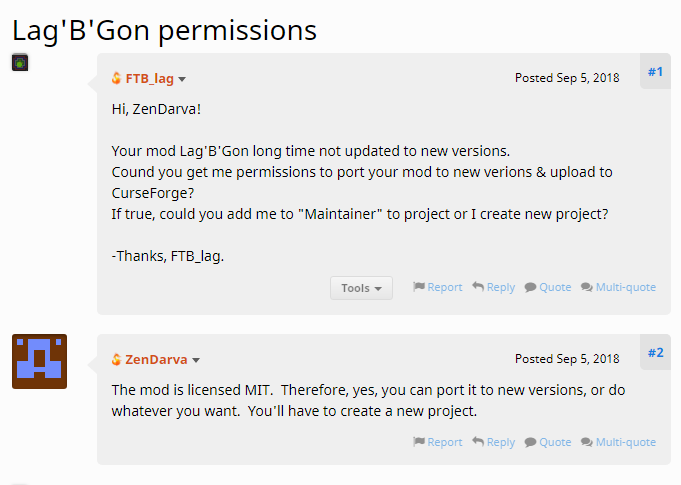 All configuration can be handled in game through the /bgon command, and it's sub commands. /bgon is only available to ops. /bgon toggleentity <modid:name> : Places the named entity into the Entity blacklist, preventing it from being removed during Clears. For example: "minecraft:skeleton". Use the names displayed by /bgon scanentities for best results. /bgon blacklist: Switches between using blacklist and whitelist. /bgon maxperchunk <amount>: Sets maximum entities to spawn per chunk. /bgon togglenamedremove: Toggle Named Remove.